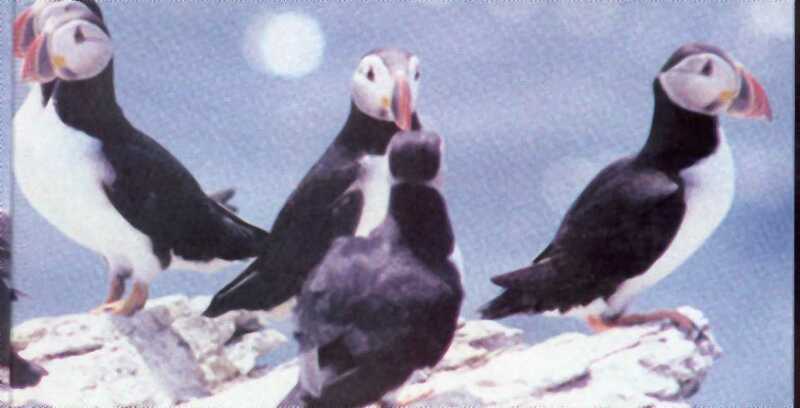 Newfoundland and Labrador has 95% of North America's Atlantic Puffins. These colorful birds have been nicknamed parrots of the sea. P uffins nest at Witless Bay and other scattered locations in the province. 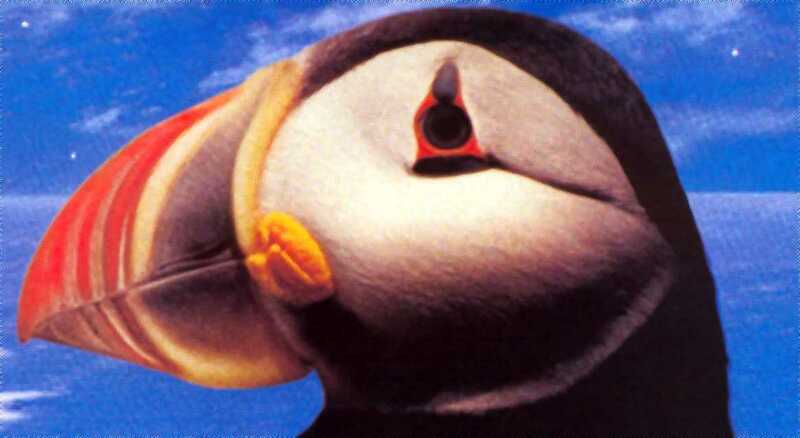 The Atlantic puffin is part of the Alcidae bird group, a northern version of penguins. 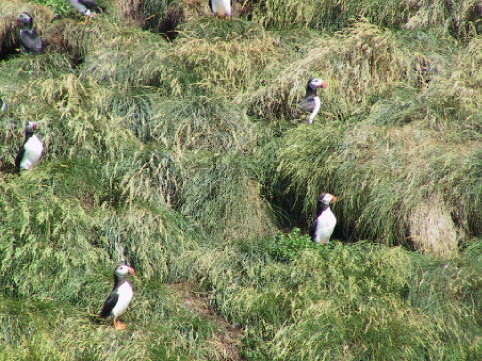 The beaks of puffins become brightest during breeding season in the spring. Puffins beaks change colors during the winter and look much darker. Puffins lay just one egg per year. It takes about a month for the puffling chick to hatch. 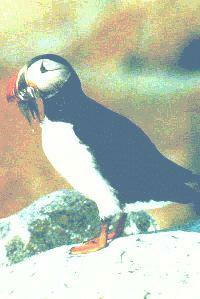 Boat TOURS are available to view Puffins at the Witless Bay Ecological Reserve.